NEPCON Vietnam 2018 in Ho Chi Minh City is ready to deliver a platform for electronics technology providers to meet the right buyers and engage in a face-to-face business discussion on a large scale. 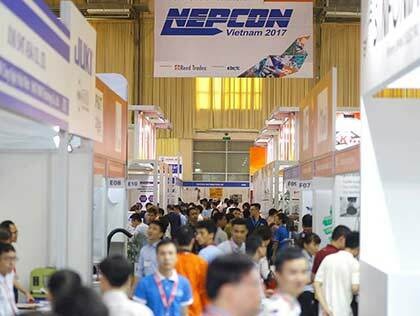 As Vietnam’s only exhibition that focuses on SMT technology, electronics parts & components that organizes annually, NEPCON Vietnam 2018 will attract industrialists and subcontractors in the target industry to come together and drive Vietnam’s electronics to advance forward. The event takes place in Saigon Exhibition & Convention Center (SECC), 799 Nguyen Van Linh Parkway, District 7, Ho Chi Minh City, Vietnam, October 11-13, 2018. 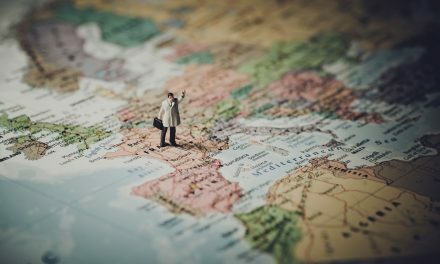 According to a recent report from JLL’s Short-Term Momentum Index (CMI)*, Ho Chi Minh City ranks as 3rd most attractive destination for foreign direct investment (FDI), and its continuous expansion makes it a key destination in accelerating economic and income growth. Moreover, with the government’s effort in building more infrastructure, the city has accommodated regional and global supply chains for high-technology manufacturing. What’s more, manufacturing bases of Intel, Samsung, and Jabil are located in Ho Chi Minh City. And their productions are expected to constantly expand due to the high demand and incessant stream of newly-invented technologies. “In the past few years there has been significant interest from foreign investors looking to participate in this highly attractive market and we expect this to continue in the foreseeable future,” said Stephen Wyatt, regional director of JLL Vietnam.